← The show: Watch out. Here comes Heavyfuzz! 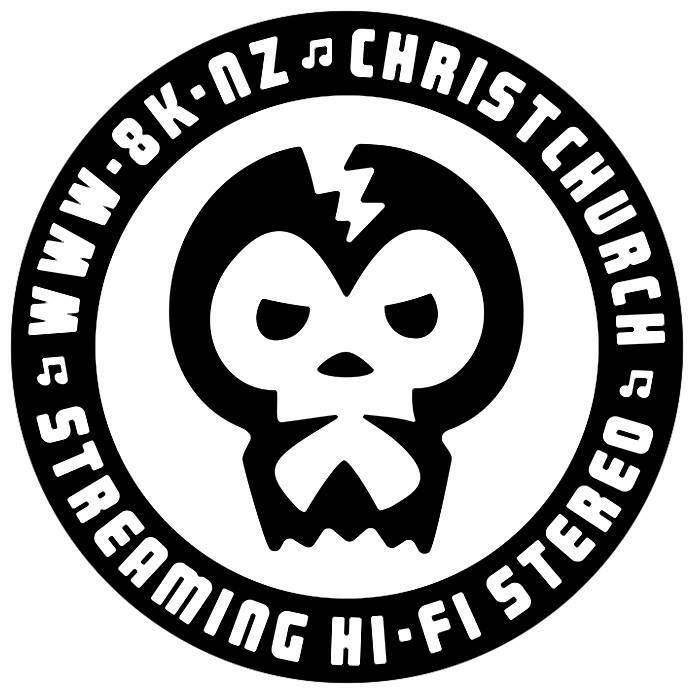 This entry was posted in christchurch, film, playlist, the show and tagged Azealia Banks, Bikini Kill, Camera, Curxes, Don Papa, Dub Club, Frank Sidebottom, Girls of the Internet, Goat, Jet Jaguar, Jonwayne, Kero Kero Bonito, Lana Del Rey, Lefty, Los Angeles Police Department, Matt Berry, Maurice & Charles, Midland, Reset, Schemawound, Shabazz Palaces, Superfood, The Birthday Party, The Ronettes, The Trendees. Bookmark the permalink.